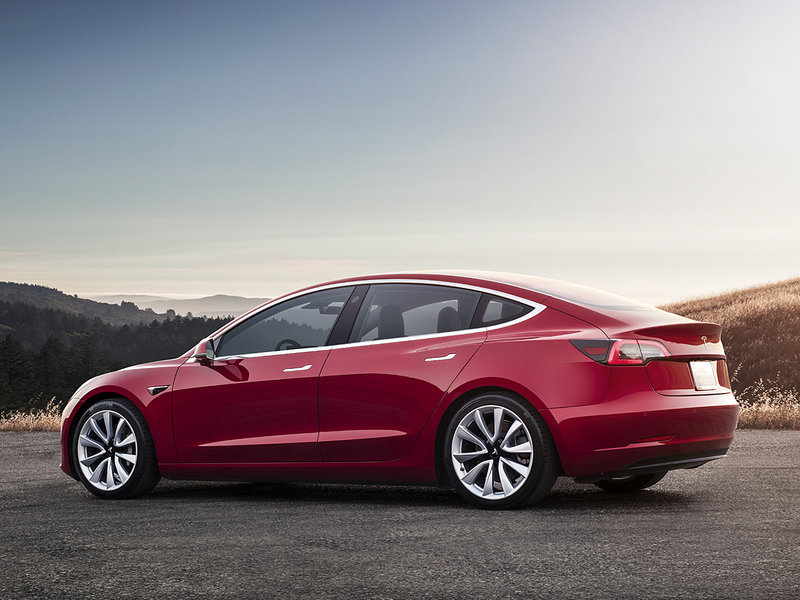 The Netherlands Vehicles Authority, one of the European Union sanctions authorities, approved the use of Model 3 vehicles of US-based electric vehicle company Tesla on European roads. 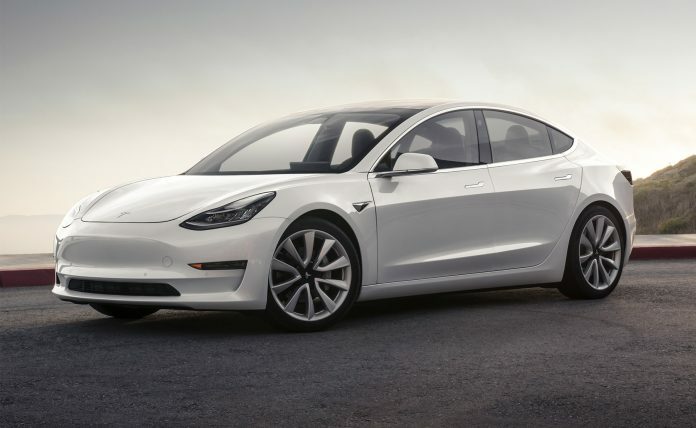 According to local media reports, Tesla is expecting the cheapest vehicle model in Europe, where electric cars are becoming more and more popular in Europe, a day when a cargo ship arrived at Model 3 in Belgium. In addition to the developments in Europe, Tesla has announced that it has increased the costs of Supercharger charging stations in the US. 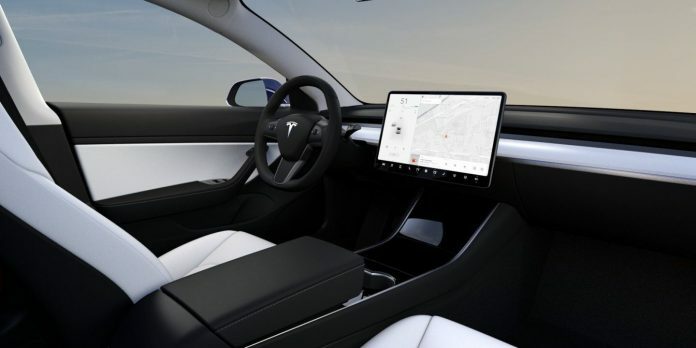 Tesla users will have to consider the local demand, while Tesla will be charging its vehicles over the prices determined by the state.